We have a fabulous Children’s Activity Area planned for the festival. This is a family event, so bring your small ones too - they will have plenty to see, do and eat all day long! ‘Julia’s House is delighted to be involved with the Bradford on Avon Food & Drink Festival in 2019, and will be offering lots of fun activities for children to enjoy. They will be giant outdoor games like Jenga and Connect4, as well as messy play (if the parents are brave enough), arts & crafts and a face painter or two! Every penny raised from our stall will help us provide care for our children and their families. 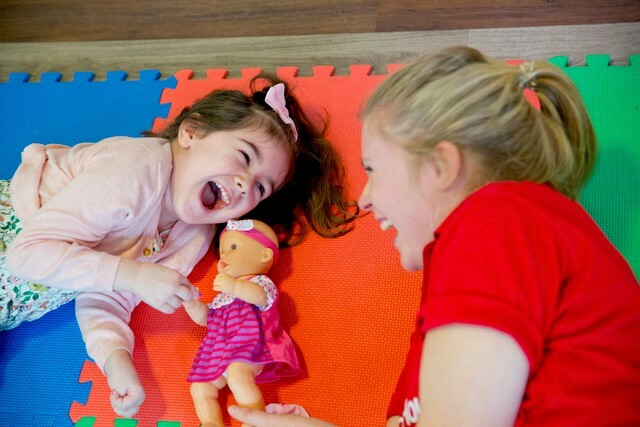 Julia’s House provides outstanding, award-winning care for babies, children and young people with life-shortening and life-threatening conditions and support for their families. Our nurses and carers are in the community, in our hospices and in homes across Dorset and Wiltshire providing frequent, regular short breaks for mums and dads and social opportunities for the whole family. Our care is free of charge to families and available 365 days a year. 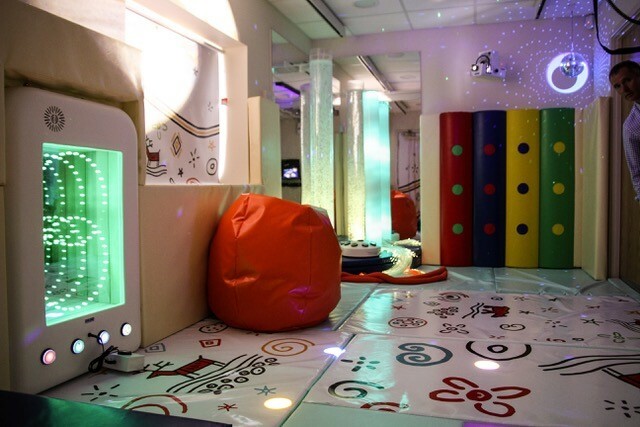 Unlike most other hospices, we give families regular, frequent and flexible care week in week out. We want every member of the family to feel positive and supported – to get the most of their time together. Receiving hospice care does not mean that a child’s death is imminent. Children may use out service for a short time until their condition improves or they may be with us for many, many years. Whether lives are short or long we are here to make every moment count. Regular breaks provide a lifeline to parents under extraordinary pressure. 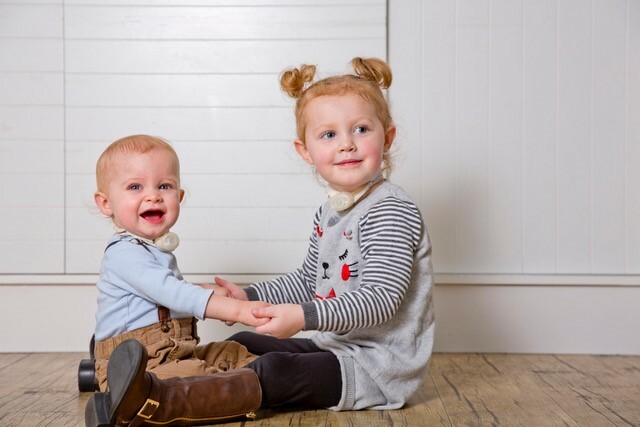 They allow mums and dads to have time to spend with each other, with their other children or simply a chance to catch up with some day-to-day tasks like shopping, cleaning or sleeping safe in the knowledge their child is being looked after by people they know and trust. 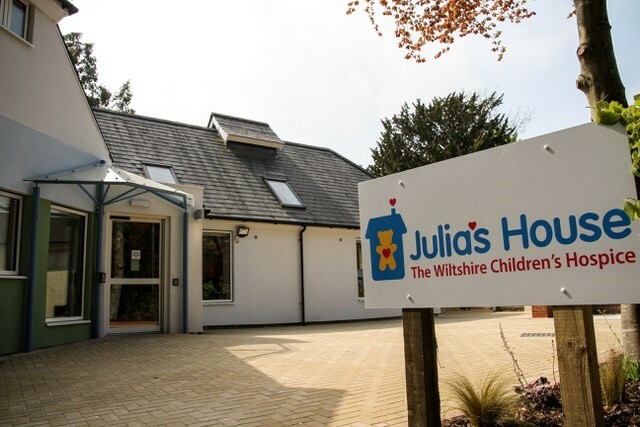 Julia’s House is there for the whole journey, supporting families right from the birth of their child and diagnosis through to when a teenager moves into adult care. Many of the families we help will be with us for years, part of our Julia’s House ‘family’. And we are there if the worst happens, helping families access the very best end-of-life care, whether that’s in the hospital, in our hospices or at home among friends and comforting familiar surroundings. Our support doesn’t end with the death of a child either; we give parents £1000 towards the cost of funeral expenses and continue to be there for the whole family for up to three years to help them through their bereavement.